Members of Bloomingdale's loyalty program got quite a surprise when a computer glitch gave them thousands of dollars in store credit. BuzzFeed says one man purchased $17,000 in merchandise after being given $25,000 in store credit. 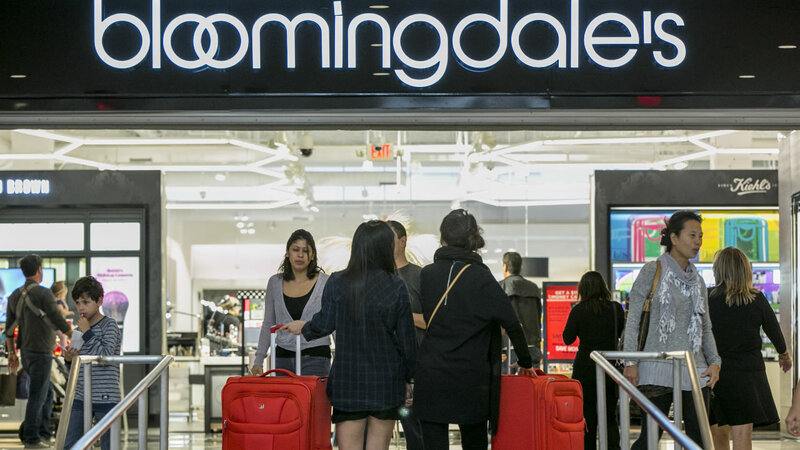 The report says Bloomingdale's called the man and told him to return the items, or be removed from the loyalty program. No word yet on what he decided to do.